Joe and Luke Opell spending their Veggie Bucks at the Lawrence County Farmer's Market Customer Appreciation Day. Master Gardener's getting in their Volunteer hours. Enjoying Customer Appreciation Day at the Lawrence County Farmer's Market. Easton showing off his purchase with his Veggie Bucks at the Customer Appreciation Day at the Lawrence County Farmer's Market. 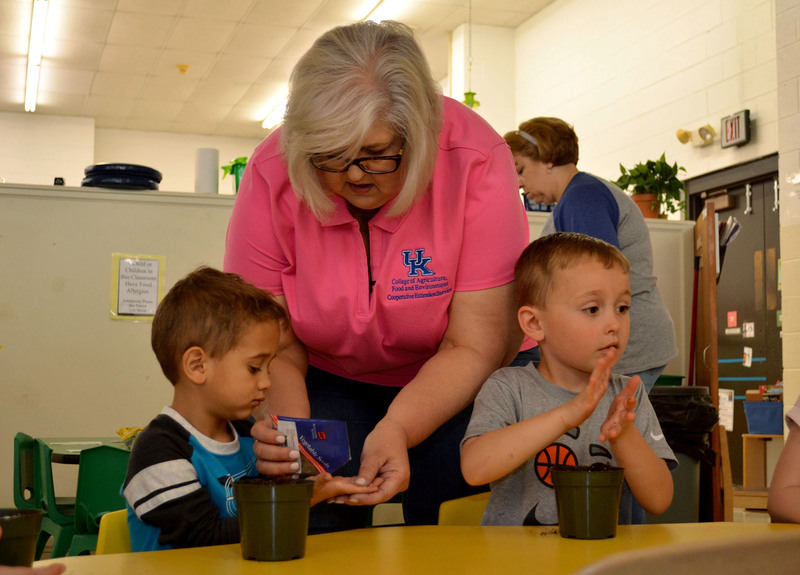 Canning class taught by the University of Kentucky at the Lawrence County Extension Office.